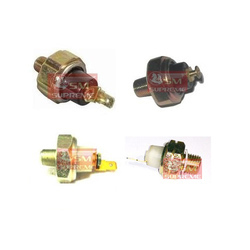 We are one of the leading trader and suppliers of a first quality and maximum range of JCB 3DX/3CX//430 and 432z and other Excavators ENGINE OIL PRESSURE SWITCH. We have made this product available in the market at very economical prices. To cater the variegated needs of our esteemed customers, we are highly engaged in offering a wide array of Electrical Oil Pressure Switch. 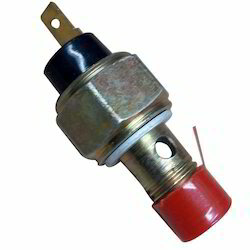 We have marked a remarkable position in the market by offering the best quality array of Diesel Engine Oil Pressure Switch.